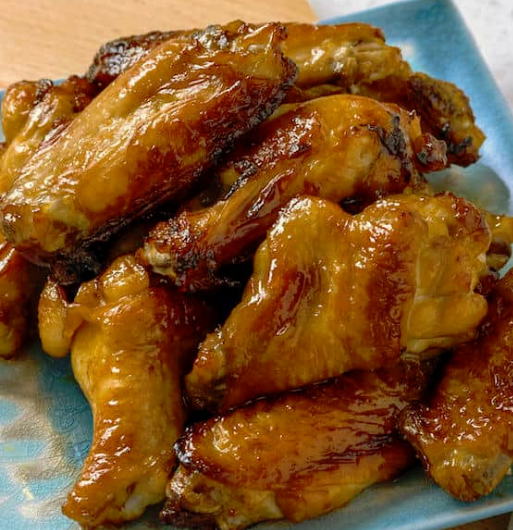 Chicken wings are one of the most popular snacks year round. From watching pro football’s big game, thru golf and baseball season, and on to college football and basketball, wings are always a hit. 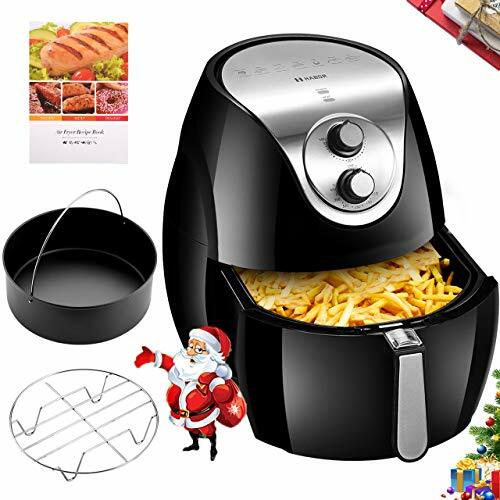 Most people prefer fried wings even though frying in oil is not healthy. 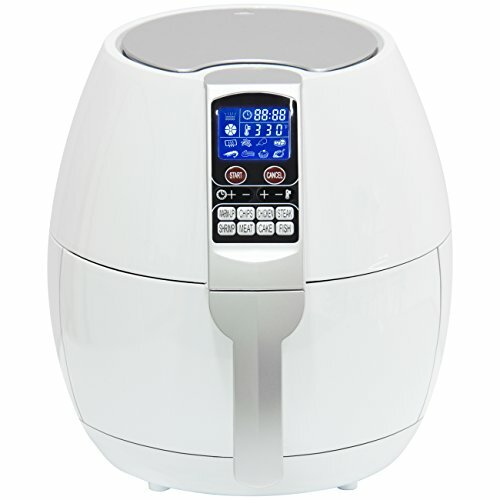 For a healthier snack try these air fryer chicken wing recipes. 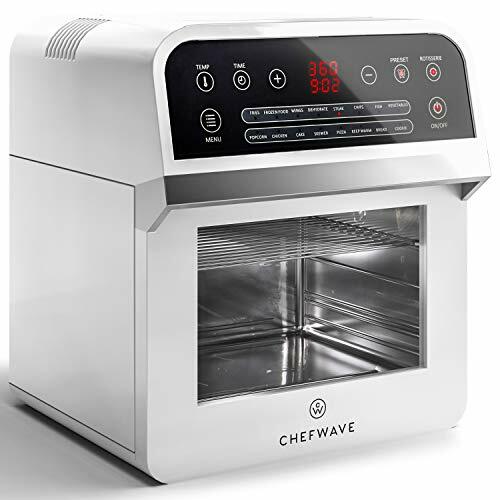 You get crispy fried wings without all of the grease from oil frying. 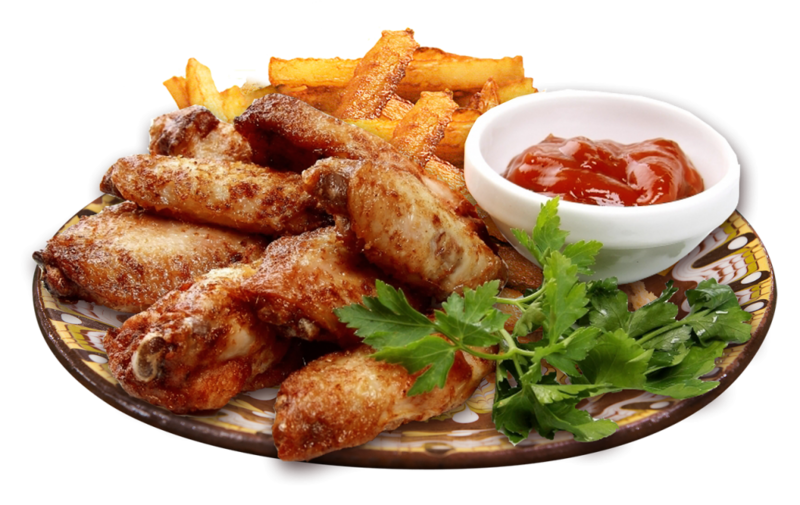 You also get wings that have less calories due to not absorbing all of that cooking oil. 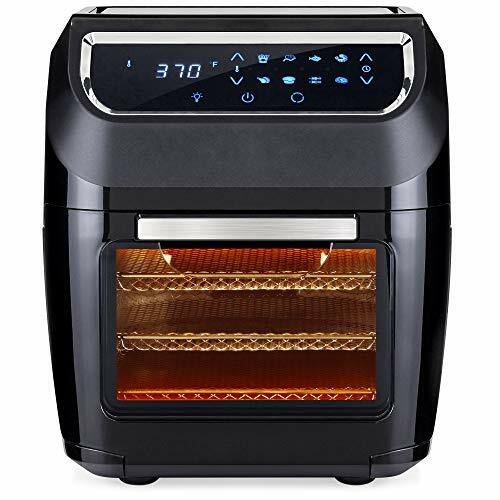 Whether cooking fresh or frozen wings, cooking them in an air fryer delivers crispy, tasty, healthier wings for you to enjoy. 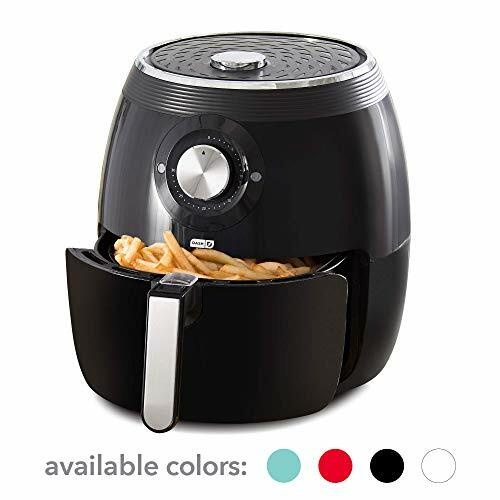 The cooking process couldn’t be any easier either – add the wings to the air fryer, cook for the appropriate amount of time, then toss in your favorite sauce and dig in! 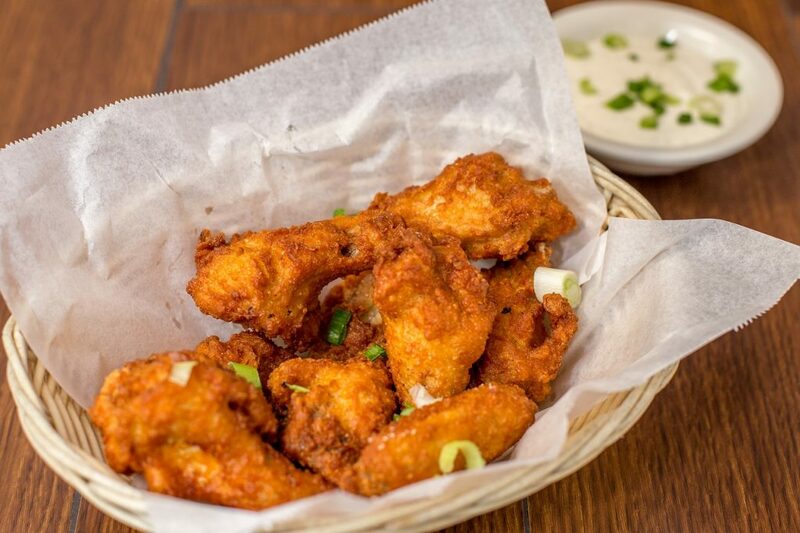 Delicious air fried chicken wings paired with home made Buffalo wing sauce is a combo that can’t be beat. Mild, medium and hot Buffalo sauce these wings to suit your taste and server with carrot sticks and celery for dipping. For those that don’t care for Buffalo sauce regardless of the heat level or for those just looking for a change, here is a flavorful alternative for you. It doesn’t hurt that these are some of the best Garlic Parmesan wings I’ve ever had. 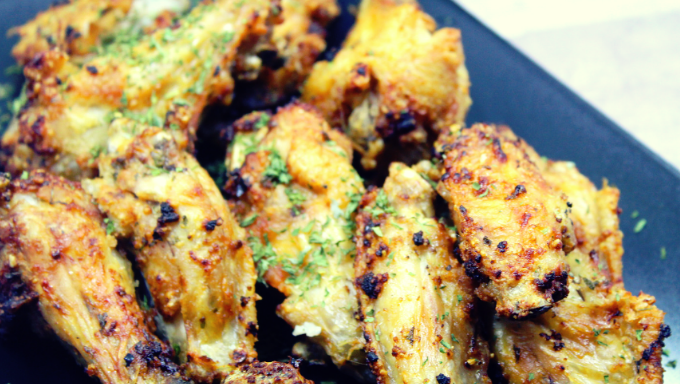 From cutting the wing pieces to making the Garlic Parmesan rub, this recipe covers all the bases. This is actually two recipes in one! Included are the choice of an Asian inspired marinade and a Mexican inspired marinade. 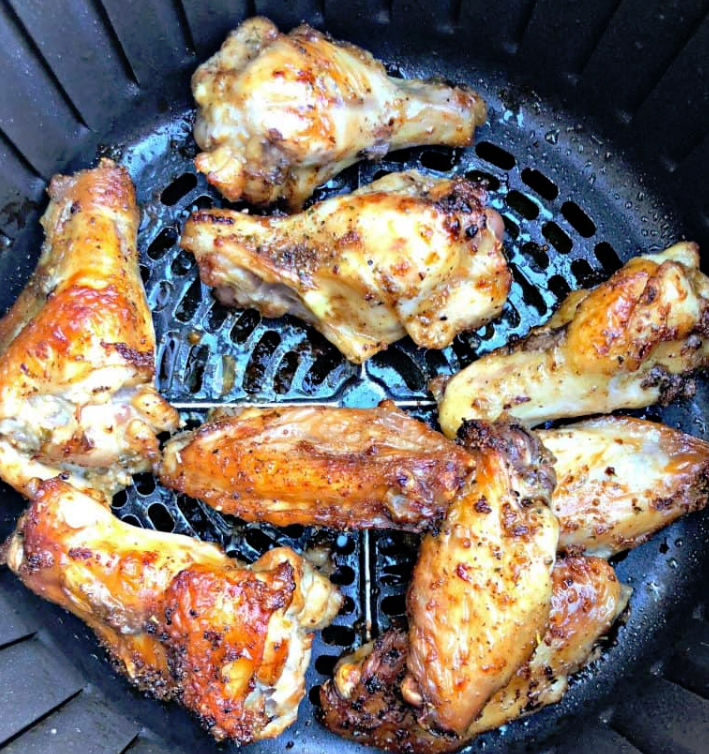 She adds mustard powder to both marinades to enhance the flavors of the wings. 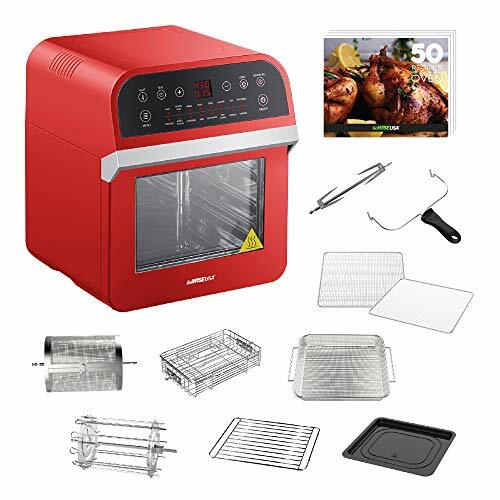 She also adds an interesting twist with the use of aluminum foil in the cooking process in the air fryer to get crispier wings. 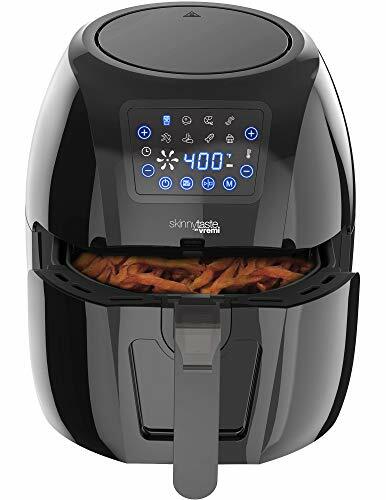 Plenty of tips on using an air fryer to cook chicken wings as well as a nice recipe for a Parmesan based rub to flavor the wings with. 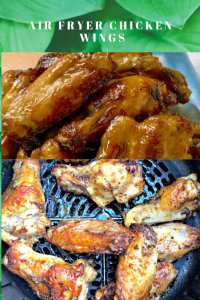 Excellent options for marinating the wings before cooking them and then using Frank’s Red Hot Wing Sauce to add additional flavor to the wings. Well there you have it, 6 different takes on the classic chicken wing. 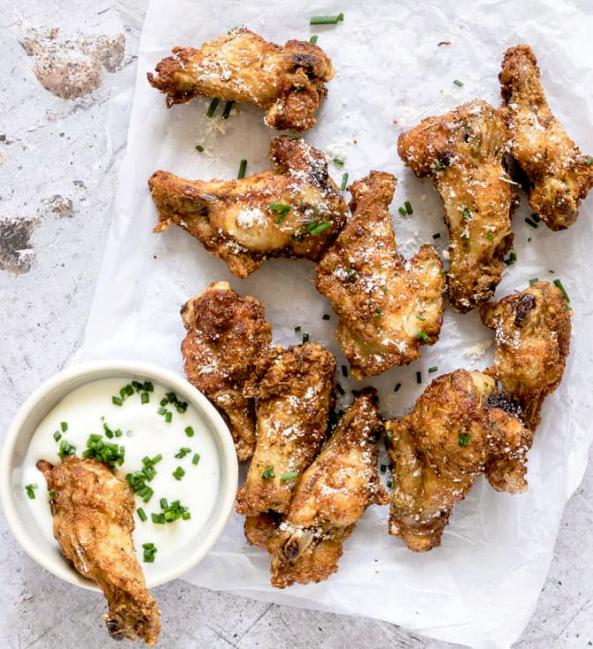 From plain wings to hot wings, Parmesan inspired rubs, Asian flavors and Mexican spiced wings there are plenty of options to choose from for your next gathering or meal.